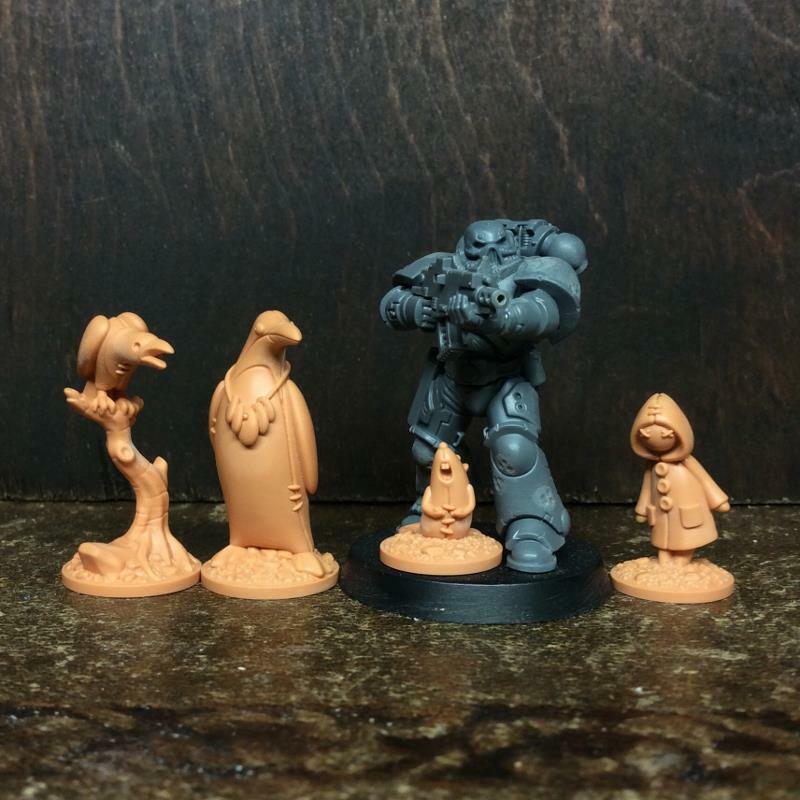 Bei Statuesque wird an einem knuffigen Kickstarter gearbeitet. 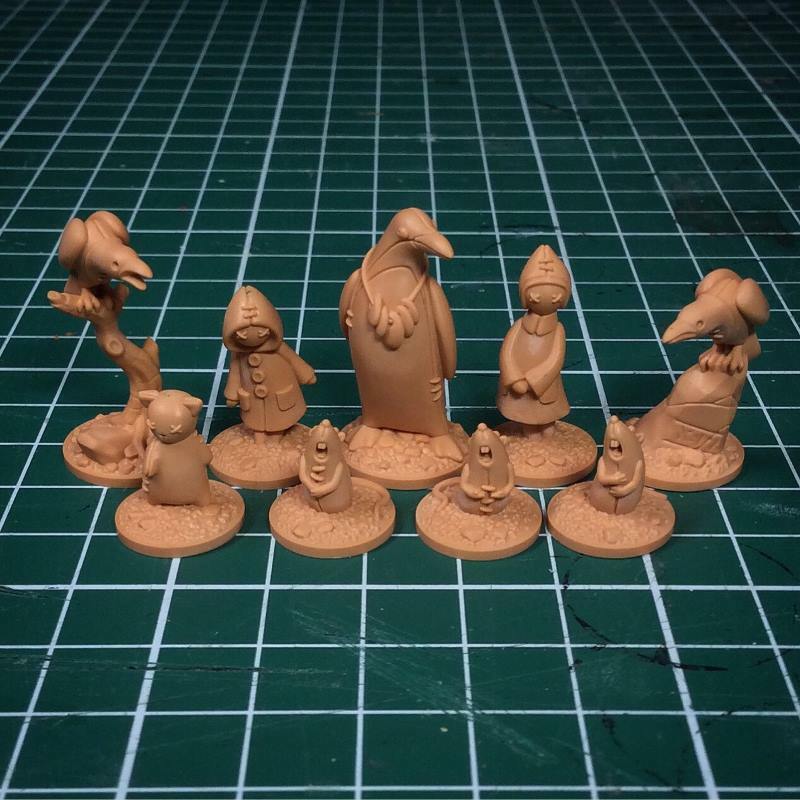 I know it’s been quiet round here but I’ve been pottering around in the background while the first batch of toys have been awaiting master moulding. That’s now been done and I should be receiving master castings very soon. Then it’ll be full speed ahead with the production moulding and casting and getting prepared for my first ever Kickstarter. I want to get as much as possible done first so there won’t be any nasty surprises. Hopefully I’ll be all set in a few weeks. 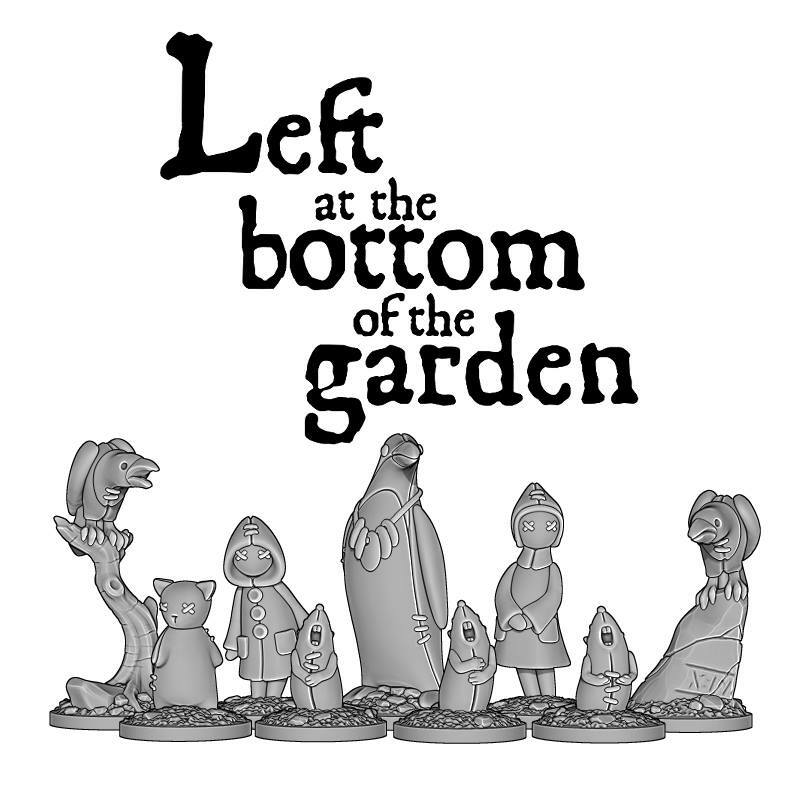 I’ve also been working away on another set of toys for the next chapter of Left at the Bottom of the Garden. So hopefully the Kickstarter for the first set will be successful, as I’m enjoying making these toys and want to carry on making more!